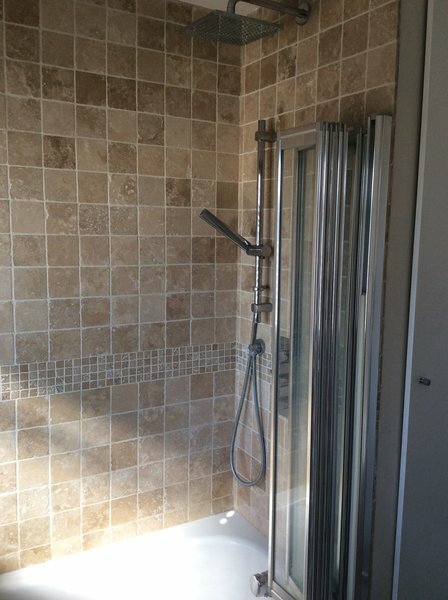 R. Emerson Plumbing & Heating offers a friendly, professional service covering Surrey, South London, South West London and South East London and has been established for over 20 years. Free, no obligation quotes are provided to an ever growing client base. Our services include all Plumbing work, from emergency repairs to complete installations. 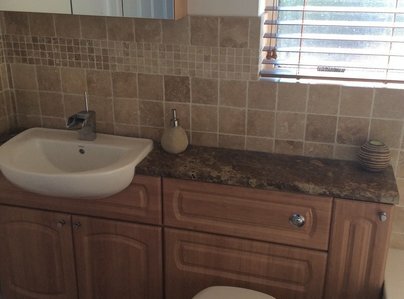 We offer a fully project managed and guaranteed bathroom and kitchen installation service. This includes all plumbing and heating work, carpentry, electrical work, plastering, building works, tiling and decorating. 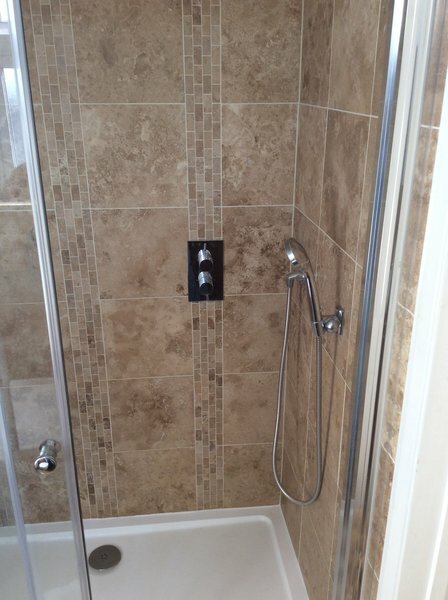 All work is carried out to a high standard by qualified tradesmen. We are part of the Vaillant Advance team and install boilers and heating systems covering any size of property, from studio apartments to luxury homes. We are able to provide a complete service for property management and letting agencies for all maintenance issues. Please contact Richard on one of the numbers provided or via email, to discuss your requirements. Prompt estimate. Kept to start day. Superb job, everything explained to me. Clean, tidy, left each day with all facilities. Finished on date he said. Trustworthy and honest. Thoroughly professional. I highly recommend Richard Emerson Plumbing & Heating, he was very prompt, professional and delivered an excellent service. 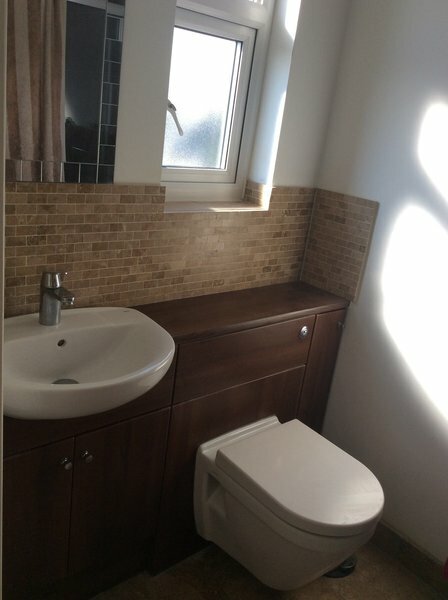 Carried out a complicated total bathroom refurbishment. Nothing was too much trouble and the end result was excellent. Great communication, came when he said he would and did a great job. Also all fees explained up front. Will definitely use again. Emergency job as gas turned off - Richard's work was excellent. Gas turned off as a leak detected by gas board. Richard came out urgently and fitted new pipes and a new hob which solved issue, also had an electrician to look at electrics. A very honest, cheerful and tidy worker. Helped us out in a difficult situation. Thank you and Reece too! Small job - Fitting Thermostatic Valve to bath to stop children scalding themselves. Organised quickly by email. Arrived on time. Well executed & using copper rather than plastic pipe where indicated. Neat & tidy. Hourly rate fair. Very satisfied - excellent standard of workmanship. Mr Emerson was very prompt, professional and resolved the problem quickly. Richard has carried out work over a number of years for me, including the replacement of my central heating system. 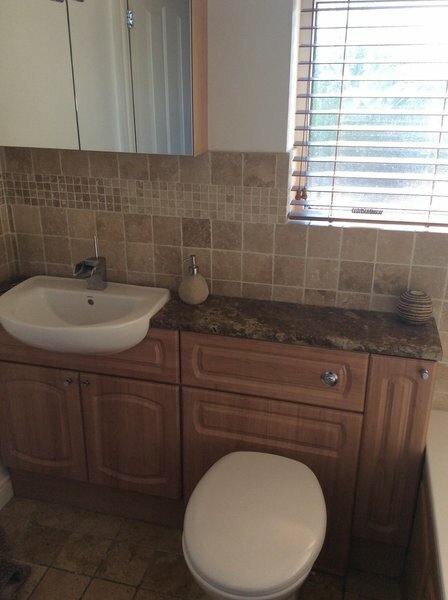 All work carried out to a high standard. I would have no hesitation in recommending him for similar work.